To assess the impact of human activities on the sustainability of ecosystems. To investigate factors related to human activity that affect terrestrial and aquatic ecosystems. 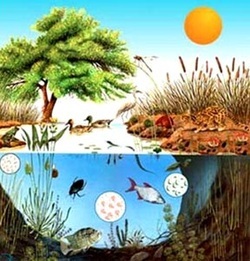 To demonstrate an understanding of the dynamic nature of ecosystems, particularly in terms of ecological balance and the impact of human activity on the sustainability of ecosystems. 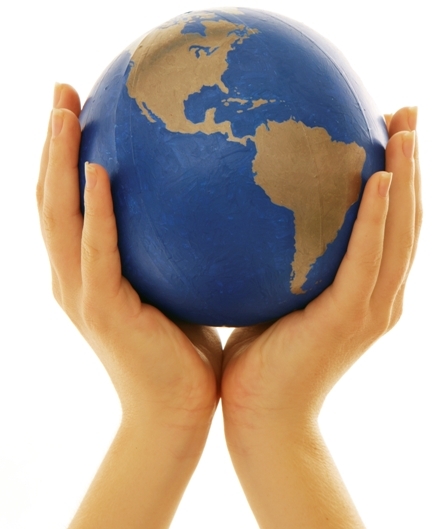 Describe and explain the impact that human activity has on the sustainability of ecosystems. List and describe the key components that exists within the dynamic nature of ecosystems.